Get updates on stories and events in your two favorite cities. Signing up includes a free Berlin Los Angeles-themed desktop image! We live in the digital age, one that brings people, ideas and visions together. This website is a digital platform that intends to communicate on a more direct human-to-human level. Berliners and Angelenos who have businesses and ideas will meet here in a more direct and uninhibited way. 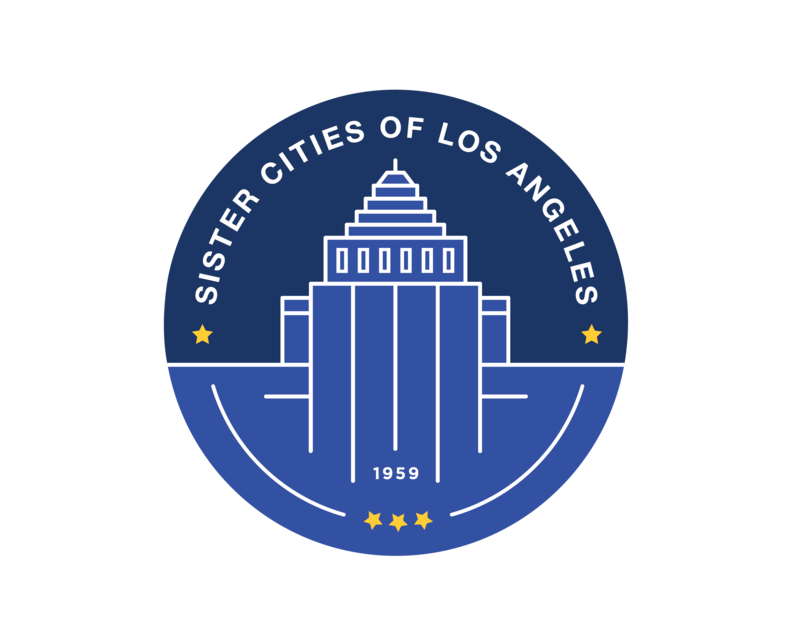 From now on, a new era begins, a new life for the "Sister Cities", and it will start here. 2017 marks a special year as the sister cities celebrate their 50th anniversary. 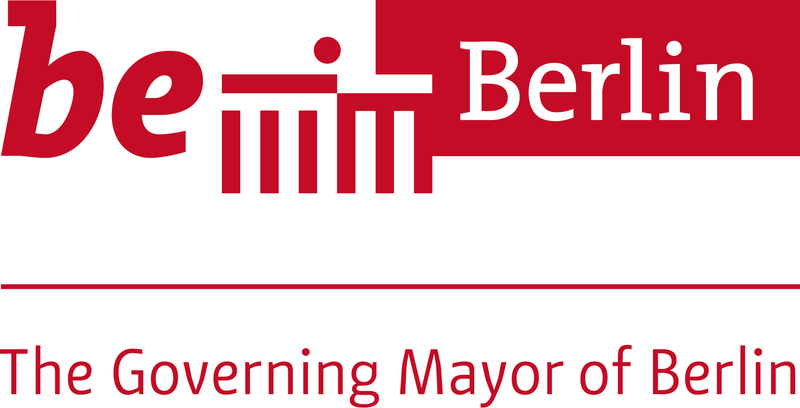 www.berlin-losangeles.com is the digital home of the two sister cities and is supported and co-funded by the Sister Cities of Los Angeles and The Governing Mayor of Berlin – Senate Chancellery. Are you planning an event involving Berlin and LA? That tells us something about each city and brings good people together? Or do you want to share your special LA/Berlin moment? Every type of story works: love, loss, despair, ideas, Hollywood, the past, architecture, or anything else. They can be photos or written stories. Do not be shy! Also support us by sporting one of our signature pieces down below!